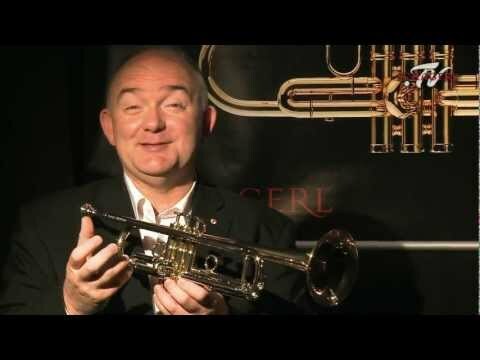 No less a figure than James Morrison was the force behind developing this trumpet model. 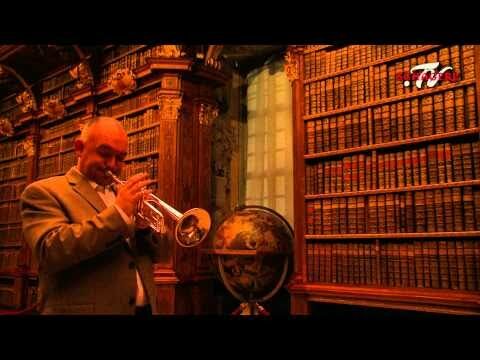 Lacquer or Silver plate finish, this is a trumpet which is perfect for even professional players. The combination of the double twin leadpipe with nickel silver outer tube, heavy valve caps and the nickel silver inner slides provide a dark, full, centred sound. 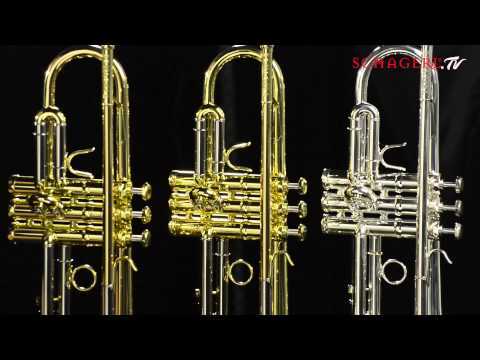 Hear James play the JM2 trumpet and explain why the Schagerl trumpets are the best trumpets to ever bear his name.